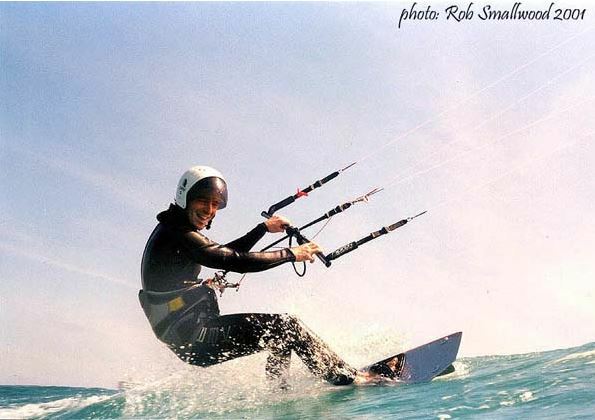 It’s been a big year for kitesurfing.com.au. New website, new following, Rob moving to WA. Finally the Northern Beaches is getting wind. On behalf of myself and Robbo we’d like to thank you for your support over the last year, things are still improving here and we’ve got some exciting stuff lined up for the beginning of next year. I’ll be taking a trip down south to Kurnell on New Years day for a session with some south side mates so if you are about come and say hi! At least the weather forecast for Sydney is better than it was on Xmas day! Here is a few of us after a cold and wet ‘just for the hell of it’ kite at Dee Why on Xmas day!! Thanks again and Happy New Year to you all. Found this via FB and thought I’d share it. 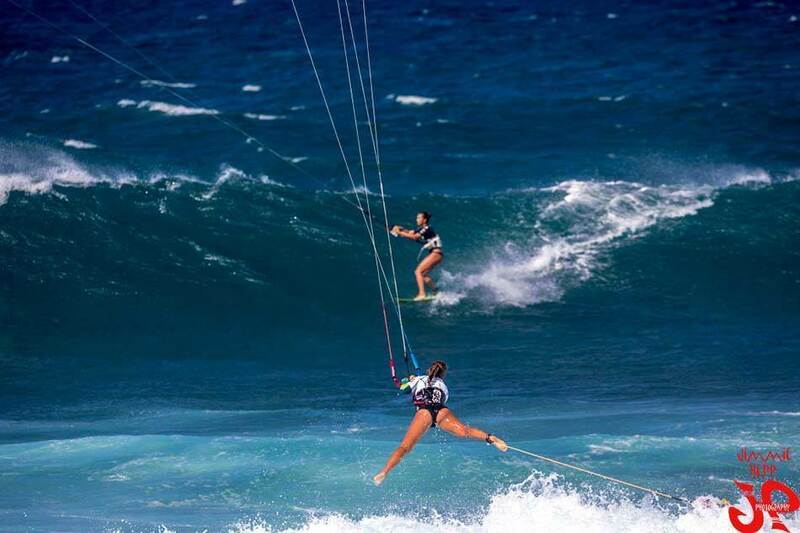 A roundup of the year in the IKA kite racing series. A good little watch if you are into that kind of thing. Enjoy.. Some people are obviously after new gear for xmas and just leaving stuff laying about! Gav found this offending item on the storm drain at the end of Ocean Grove. If it’s yours then I feel for you and can only advise a 6 pack of beers whilst sorting this out. I’m guessing you found the seaweed too! Hobbsy found a griffin Bar and Lines on the beach at Long Reef on Sunday arvo. Here is the offending Bar. 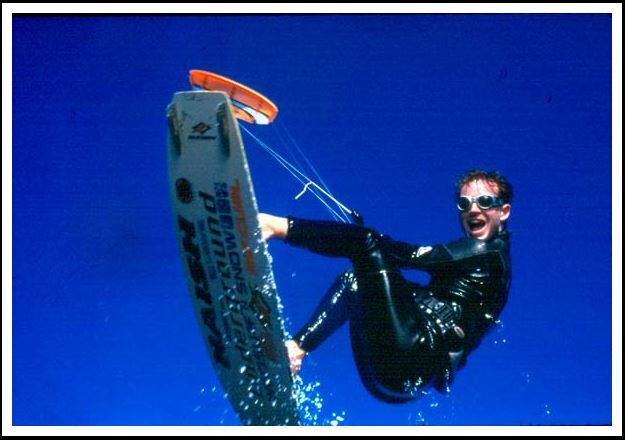 VIDEO : Playing with windsurfers.. I hope everyone has been having a brilliant Xmas break in Sydney or where ever you are from, We’ve had wind pretty much every day for the last 2 weeks and I’ll admit that I’m sore! Just before Xmas we had a really nice southerly come into Long Reef, it was sunny and warm and a good 25 knots. I hit it up on my new 2014 7m Cabrinha Drifter. Long Reef was PACKED and I’m glad I held off until after lunch when the numbers dropped. 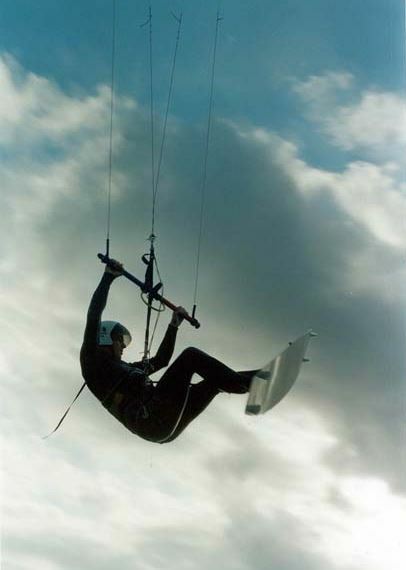 It was good to see lots of windsurfers out on the water and people getting along well. Just to prove a point my friend Norway (Janice) and I went and had a good little muck about with the go-pro. 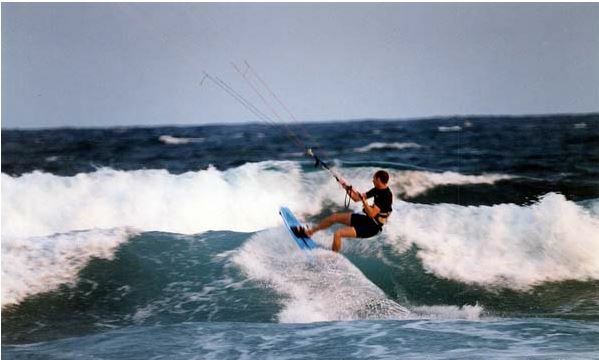 See, windsurfers and kiters CAN live harmoniously.. just keep your eyes open and look before you turn. Sorry if you’ve been trying to get onto the website the past week. We busted our quota and we had to wait to get our limit raised. Thanks to Chris VdP @ it3.com.au we are now back up and running in time for the new year! hurrah! With Xmas only 2 sleeps away now the mood in the air has changed. Traffic is light, the office is relaxed and slow, kids are running about full of sugar and the hangovers seem to last longer. 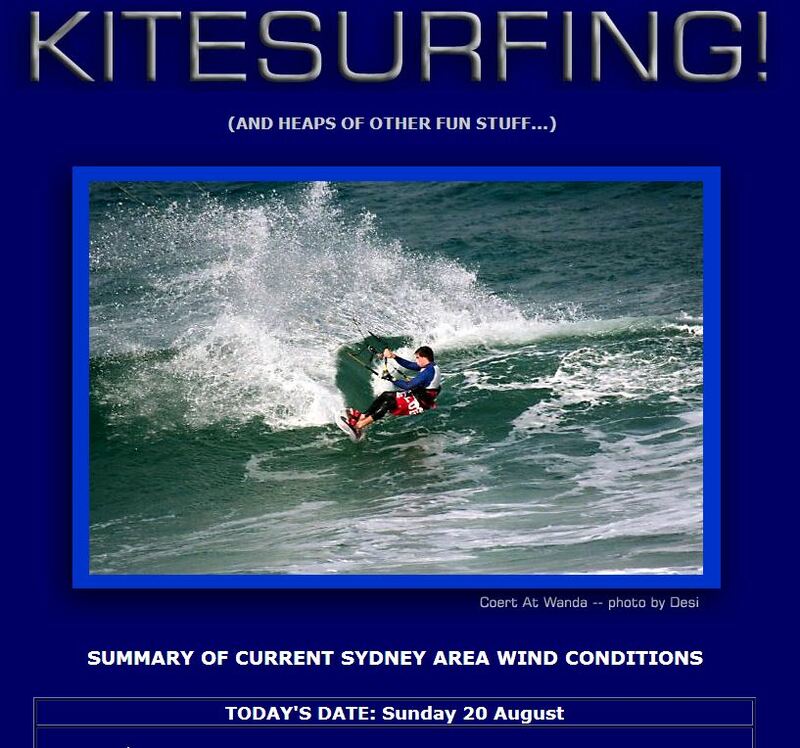 The last few weeks have given us some fantastic conditions for kiting all over Sydney. 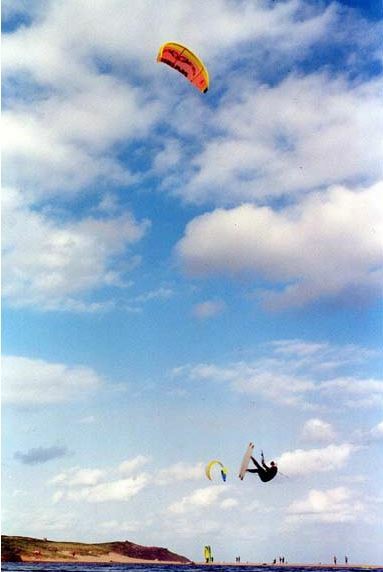 I for one have lost track now of the back to back days of kiting. I’m totally spent and sore. 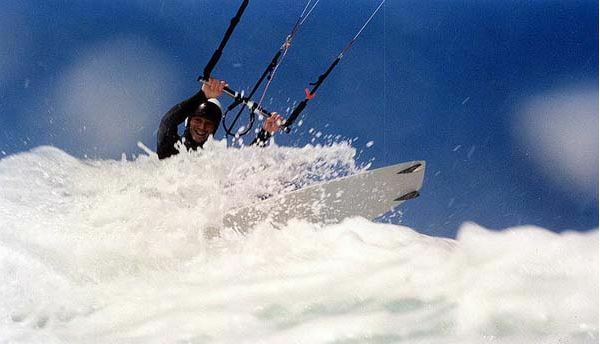 Botany took a good beating yesterday with 30knots of wind and the Beaches were very kitable too with some perfect surf. Looking forward at the week to come, I see a lot of beers being consumed.. – oops, wrong forecast.. The forecast at the BOM isn’t too flash, we’ve got possible showers and high 20’s. This to me says sticky sticky sticky. Seabreeze doesn’t forecast much wind but keep an eye it changing. I’d think we’d get something light and kitable about Sydney over the Xmas break so keep the big kites handy. It’s looking bleak until next weekend but stay positive and ready to pounce. Remember the fuzz are out and it’s double demerits so no speeding to the beach! Stay safe and fingers crossed.. Here is a spectacular video by Jezza shot up at Old Bar the other day. Jezza is getting gutsy now with the quadcopter and is getting some stunning footage. Well done Jezza. Keep us updated with more when you have them. After a disappointing no show with the wind last night mother nature has come back with a half-decent southerly breeze for Saturday morning. I got here just before 8am and was surprised to see 2 keen chaps just heading out. Wind is a little patchy and gusty and there doesn’t seem to be much south of the pole at longy. The beach today at longy is packed with events on at Dee Why and long reef so take care if it swings more on shore and don’t take any risks close to shore. Unsure how long the wind will stick about so get in early. I’m just leaving the beach and there is 3 guys out having fun on 10’s and 12’s. The water is super warm too.